Wood fired plate with wooden mount by Peters Valley Ceramics Department Head Bruce Dehnert. 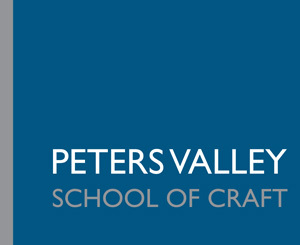 Bruce Dehnert is the Head of the Ceramics Department at Peters Valley School of Craft. He has taught at Hunter College, Parsons School of Design, the School of Art in New Zealand, Universiti Malaysia on the Island of Borneo and UMass Dartmouth. His work is exhibited internationally and is included in numerous collections such as The White House Collection. Recently, Dehnert was the selector for the 2011 Waiclay National Ceramics Exhibition in New Zealand. Shipping and Handling: $15.00 shipped alone; $9.00 shipped with another item(s).